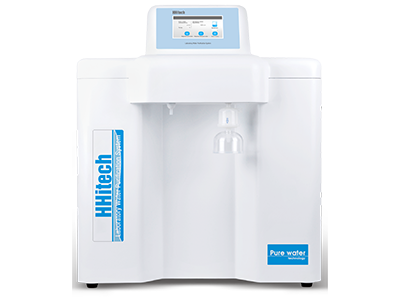 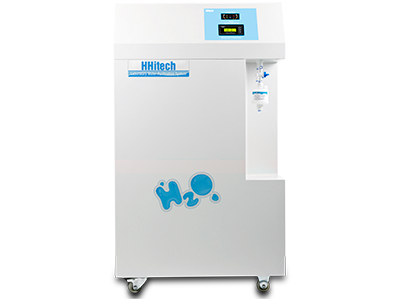 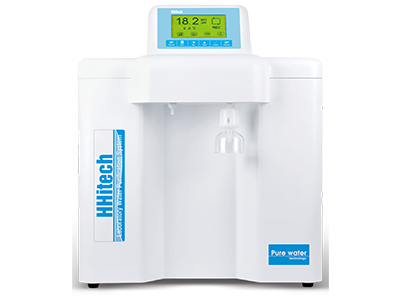 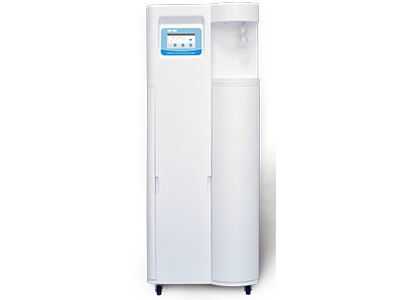 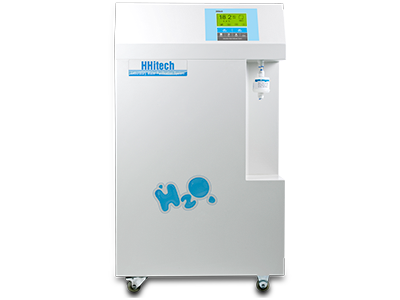 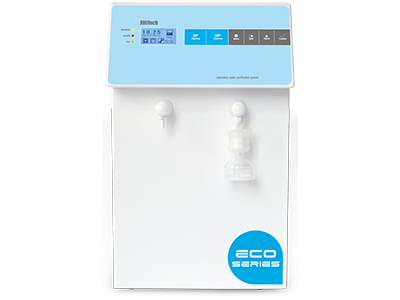 Established in 2003, Hitech Instruments Co., Ltd. is a professional Chinese manufacturer of laboratory water purification system and related apparatus. 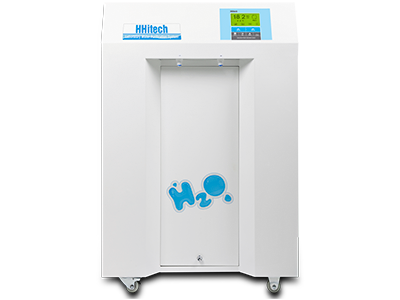 Hitech will constantly bring in new technology, and devote ourselves to the development of new products in order to cover diversified demands from clients. 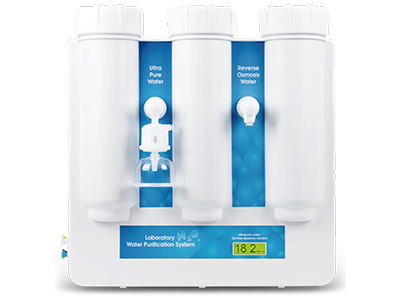 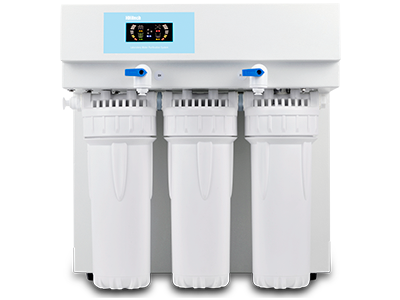 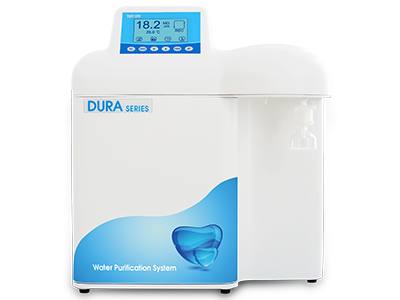 We will provide comprehensive solutions for the lab pure water with professional pre-sales support and impeccable after-sales service. 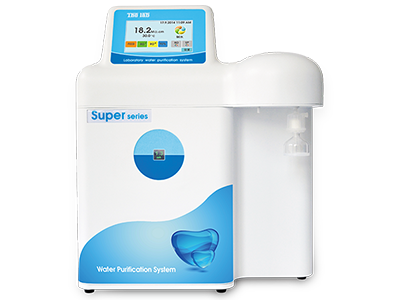 We aim to integrate products with the world market, establish first-class brand by excellent quality and gain market shares by top brand.